These documents and others pertinent to voting can also be found on the homepage of the website, under the “Documents” heading. The budget and associated materials are now available here. These materials will be helpful in understanding the currently proposed budget and warrant articles. Please mark the following dates on your calendar in preparation for the upcoming vote in March 2019. Attending the deliberative session will ensure that your voice is heard during deliberations and that you will be informed for voting day. • February 5: School Budget Deliberative Session. 6 PM at RGS. Please note that this is a Tuesday. 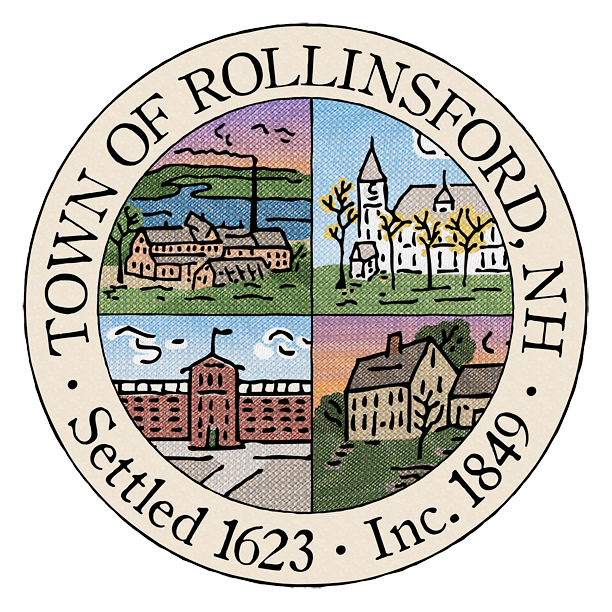 Petitioned warrant articles for the Rollinsford SB-2, 1st Session, should be submitted to the SAU 56 office: 51 West High Street, Somersworth, NH. For more information, call 603-692-4450. If you wish to run for an open position, please pick up an application at the SAU 56 office (M-F 8:00-4:00): 51 West High Street, Somersworth, NH. 6:00 PM in the RGS gym. Please note that this meeting is on a Tuesday evening. Child care will be provided. During the deliberative session voters may offer comments and ask questions about the proposed budget and warrant articles for the 2019-2020 school year, as well as propose and vote on amendments. Meet our new administrators! Visithttp://bit.ly/schoolboardfaq for profiles of our new school and district administrators. The School Board will also be preparing FAQs about the proposed school budget and warrant articles and will post them on the same web page. Stay tuned! The Select Board will be holding budget workshops on the following dates to prepare the 2019 municipal budget.